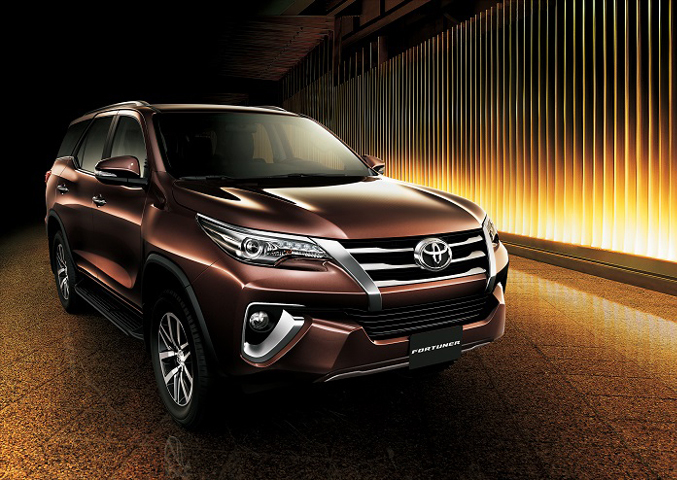 Toyota fortuner weekly car rent starting @ 400 and Per Day Car Rent Starting @ 450. 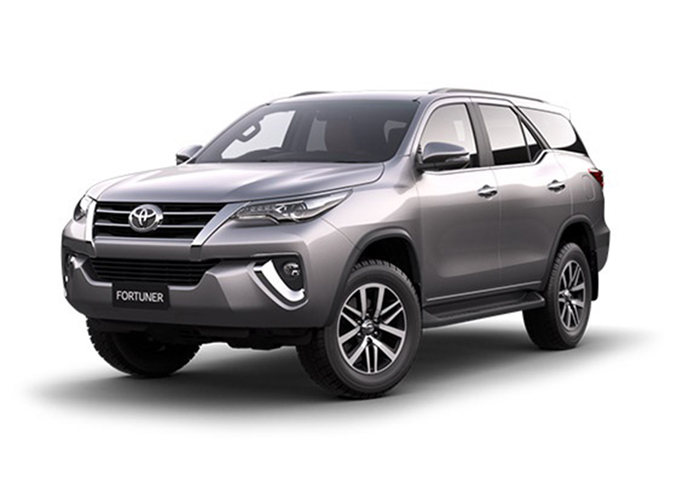 Book new model toyota fortuner car online at Prox Car Rental in Dubai, UAE. GET STARTED NOW IMPROVE YOUR CAR RENTAL EXPERIENCE!